Perfect tool for cleaning hard to reach areas with ease! Great for vents, dashboard, leather seats, buttons, etc. 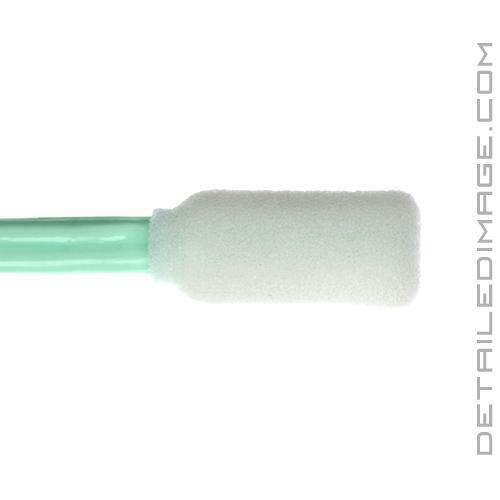 The DI Accessories Foam Cleaning Swabs will allow you to easily reach and clean tight areas on the interior and exterior of your vehicle! No matter what step in the detailing process you are tackling, there always seems to be some small areas that are a pain to reach and clean properly. Do not let these areas go untouched, grab yourself some of the DI Accessories Foam Cleaning Swabs! The swabs come in various sizes and shapes, so you will always have something on hand that will fit those unique tight areas with ease. 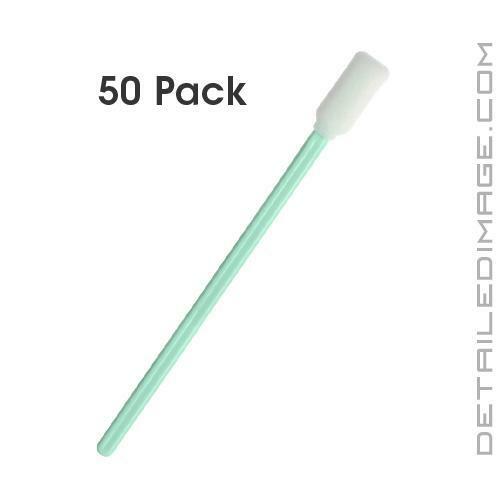 Use these swabs on leather seat crevices, seams, buttons, raised letters, emblems, exterior trim, engine bays, consoles, gauges, vents and so much more. Check out the various sizes, specifications, packaged amounts and more below! These are PERFECT for getting into those tight areas to clean and dress, plus they don't %u2018shed' like q-tips do. Only con is there are some tight areas they won't get into because of their thickness. I'm definitely keeping these in my arsenal! These swabs are great, definitely recommend. I got multiple sizes to be able to get into all the nooks and crannies. They are very durable and work great with various cleaners. Thanks for the extremely fast shipping DetailedImage!